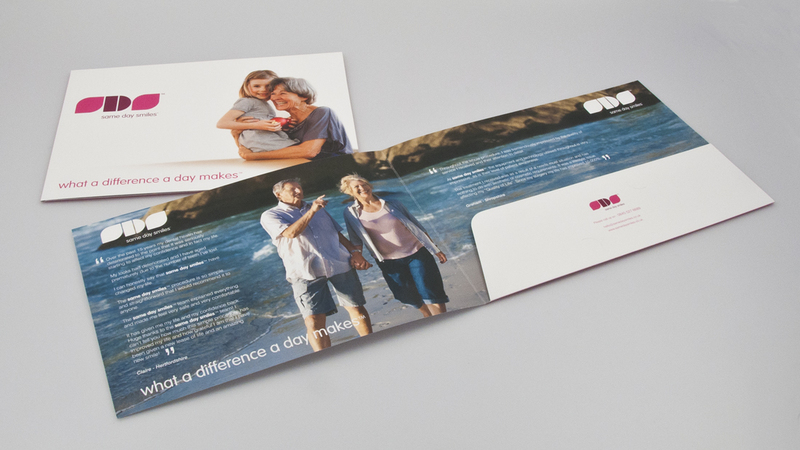 application : Promotional & informative brochure for prospective patients. The brief was to attract new patients towards a cutting – edge new dental application, whilst informing the patients of the techniques that would be used in their procedures. The imagery helped create the vision of life after treatment.